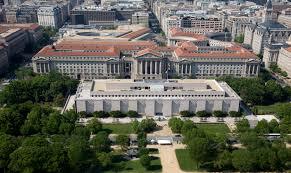 D.C. has many museums -- from free options (such as the National Air and Space Museum) to other private museums that cost money. But there are only a few museums that offer a completely immersive experience. Here are three museums that have interactive components for all ages. 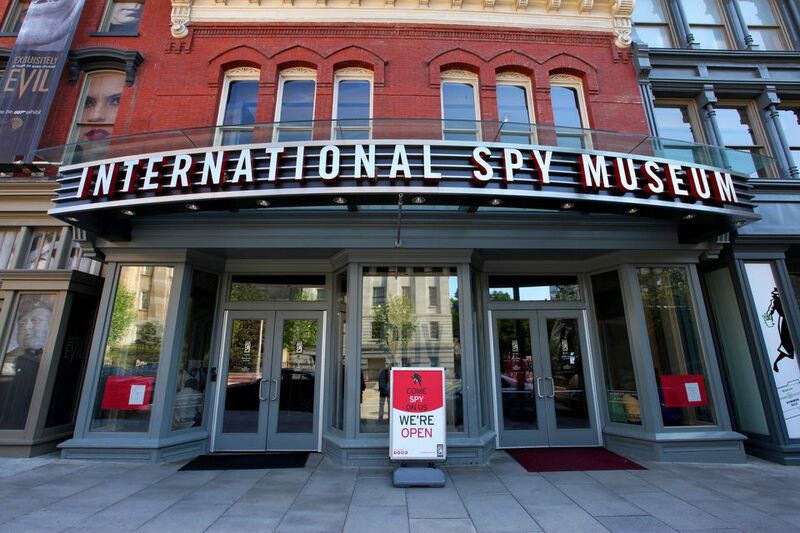 The Spy Museum was recently named one of the "Top 10 Coolest Museums in the World" for kids, according to the New York Times. It has the largest collection of international espionage artifacts ever placed on public display and features exhibitions on hidden cameras, James Bond, and more. Though the interactive components will cost you extra, it’s absolutely worth it. The two interactive experiences will cost an extra $14.95 each, but one can be combined with general admission for a total of $29.95. Both can also be bought without paying general admission for $24.95, according to the museum website. Operation Spy is a one-hour live action spy adventure where individuals go on a mission as an intelligence officer. Spy in the City is located outdoors on foot in the surrounding area near the museum where individuals use a GPS-interactive device to complete the mission. 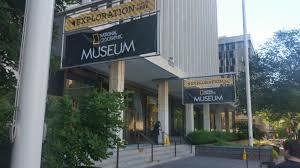 The National Geographic Museum hosts a variety of rotating exhibitions and programs year-round. In fact, 100 percent of the proceeds from exhibitions and events go back to the National Geographic Society’s nonprofit educational, conservation, and scientific work. The ticket price gets individuals access to both rotating exhibits currently available. Presently, the two exhibits are “Titanic: The Untold Story” and “Tomb of Christ,” both of which run until early January 2019. Both displays feature photos, videos, and other interactive components. The Titanic presentation shows visitors the surprising link between a top-secret Cold War mission and the 1985 discovery of the sunken ship. It also “transports visitors to the height of transatlantic steamship travel, displaying items from the luxurious ocean liner and sharing the stories—many for the first time—of some aboard the ship on its tragic maiden voyage,” the museum website states. For the Tomb of Christ presentation, individuals are virtually transported to Jerusalem to see the history and restoration of the Church of the Holy Sepulchre in an immersive 3-D experience. 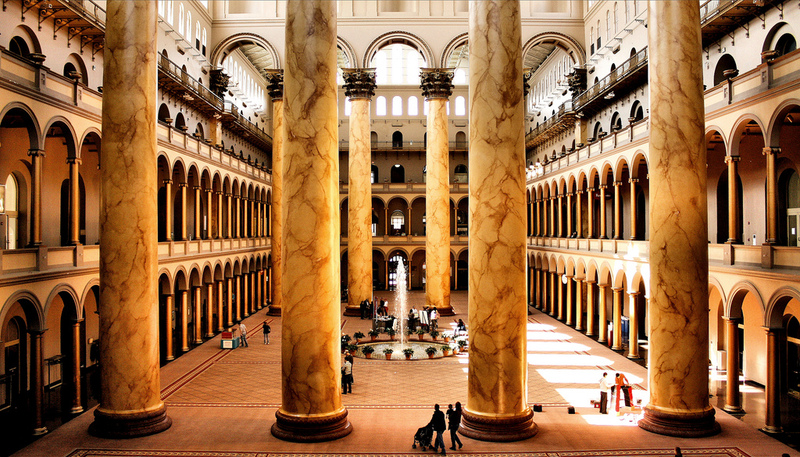 The National Building Museum features various exhibitions showcasing architecture, engineering, and design. There are multiple presentations currently open. “Secret Cities” educates visitors about the design, construction and daily life of the Manhattan Project secret cities in the United States. “Evicted” is an interactive experience that shows visitors what low-income renter eviction is like. “Making Room: Housing for a Changing America” shows visitors how communities are creating flexible spaces as the solution to the changing housing dynamic and includes a walkthrough of some of these creative spaces. “Play Work Build” is where children experience the past and present of play with foam blocks and other toys. Yet, what this museum is partially known for is its summer exhibitions, which showcase a bit of season fun. Past summers saw a giant maze, mini golf designed by architects, a 10,000 square-foot ball pit, among other endeavors. Which interactive museum in D.C. is your favorite? Leave us a comment below! Titanic II will make its maiden voyage in 2022.